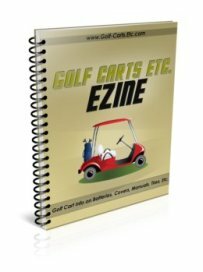 Golf cart repair can be done by the golf cart owner if you follow golf cart safety tips and own a golf cart service manual. Golf cart schematics can be found in golf cart service or repair manuals as well as on line. Several of the golf cart manufacturers offer free downloads of some of the basic golf cart wiring diagrams. You can also do an image search on Yahoo or Bing to get a diagram. 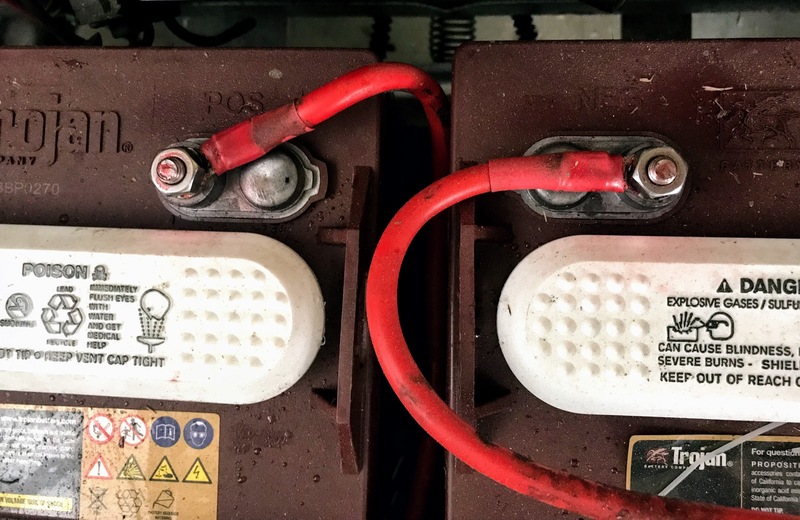 The key to golf cart repair is to get the right golf cart wiring diagram - these diagrams are specific to the make, model and year of the golf cart. So be sure you have that information first. If you need some tips on finding this critical info go to: How to find your golf cart serial number. Golf cart repair FAQ will cover some basic, yet essential tips to keep your electric golf cart running. Talking to my friend Dean, at Affordable Golf Carts, he's' had customers bring in their later model golf carts that wouldn't start, when they simply needed to turn the switch under the seat from "Tow" to "Run." You always want to check the obvious and simple stuff first to find out why your golf cart won't start or why it stops in the middle of the road with your father-in-law not so happily sitting next to you. Golf cart troubleshooting involves trying to identify the source of the problem. Often the best way to do this is to try to eliminate possible causes. At one time my golf cart batteries were not charging. Not wanting to replace a whole set of batteries if it wasn't needed, I unplugged the charger and checked to see if the batteries were bad with a hydrometer. The numbers checked out OK. Batteries seemed good. Then I brought the golf cart charger to one of the golf cart repair stores for them to check it out. They said it looked good, but suggested I replace the cord since it had some wear and tear after 20 some years. OK, now the charger is good. Well, if I had looked more carefully under the seat, I would have found my problem. There was a little "melting" going on causing an electrical problem. 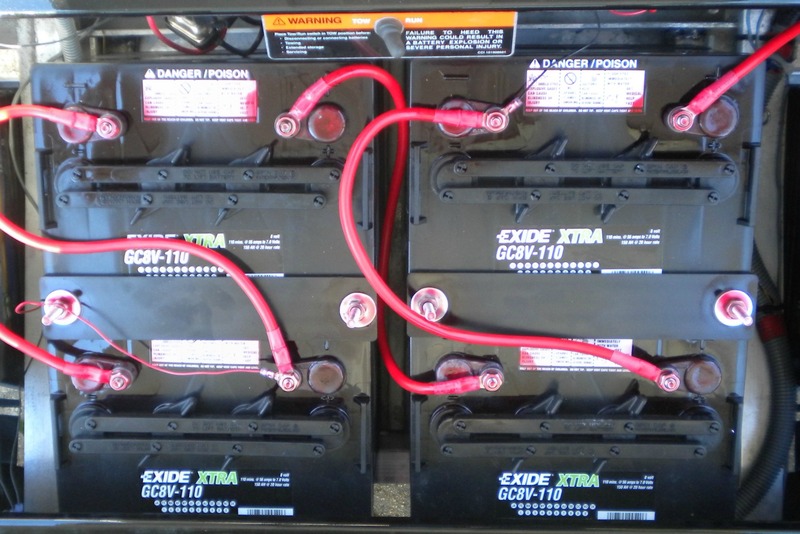 After ordering a few inexpensive parts, the golf cart batteries were again taking a full charge. 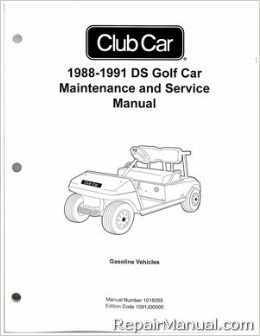 Golf cart manuals provide golf cart wiring diagrams as well as maintenance and repair instructions. Tips for maintaining your golf cart for optimal performance as well as trouble shooting for problems. Illustrations, diagrams and troubleshooting sections may save you hundreds of dollars in repairs. Repair manuals are specific to your golf cart make, model and year. 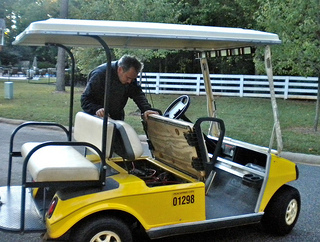 Intermittent power or no power at all to your golf cart can be caused by several different failures. 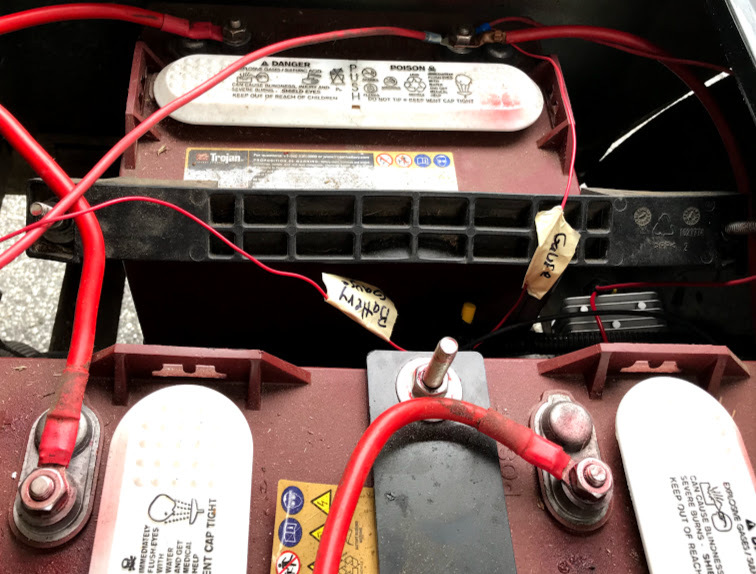 But one possibility is that the golf cart battery cables and/or terminals have built up corrosion causing interruption to the flow of power to your batteries.